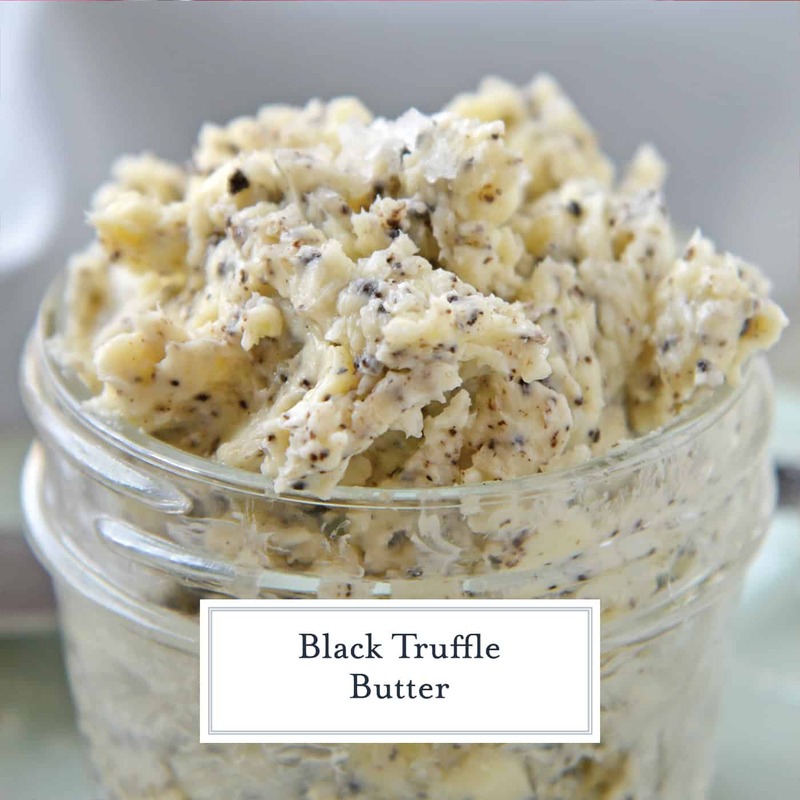 This Truffle Butter is one of my favorite black truffle recipes! It tastes so good on so many things! 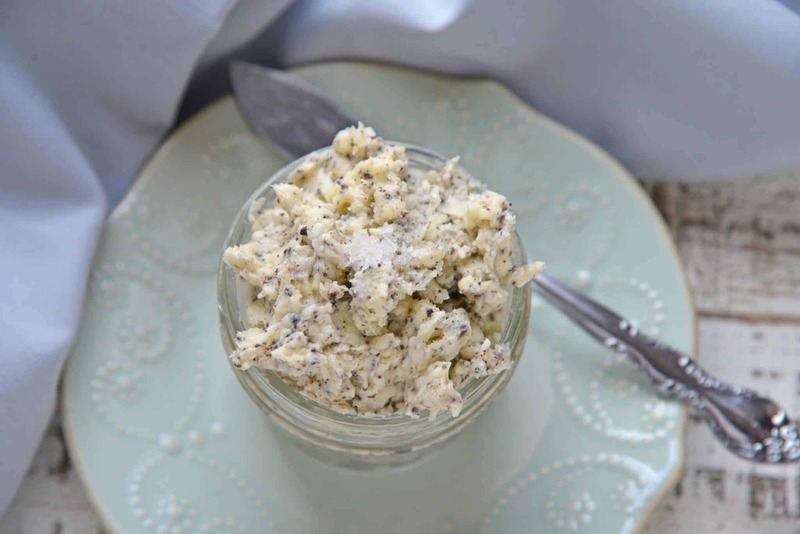 Truffle Butter is surprisingly easy to make, requiring only 3 ingredients. Guaranteed to become your favorite black truffle recipe! We recently returned from a family vacation to Italy where our 7-month old daughter realized she loves black truffles! As soon as we got home, I bought black truffle pate and started to incorporate it into a lot of our foods, starting with this black truffle butter. 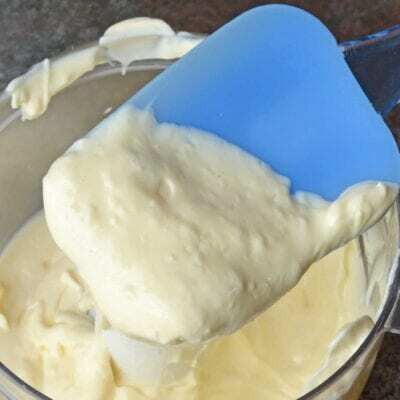 Well, it’s a compound butter – which just means that you mix butter with something else to make a more flavorful butter (garlic butter is another popular example). for a beautifully speckled truffle butter. I also just learned that Truffle Butter is also the name of a Nikki Minaj song. Guess I’m just not that hip. And, just to clarify in case you’re still wondering, “what are black truffles?”, we’re not talking about the chocolate treat here but rather a fungus that grows on trees in Europe. And if you’re thinking “ew, fungus!”, remember that’s what mushrooms are too! And if you are like “ewww… mushrooms”… then I got nothing for ya. LOL. What do black truffles taste like? Black truffles have a taste that’s hard to describe but is often said to be a bit garlicky and “earthy”. 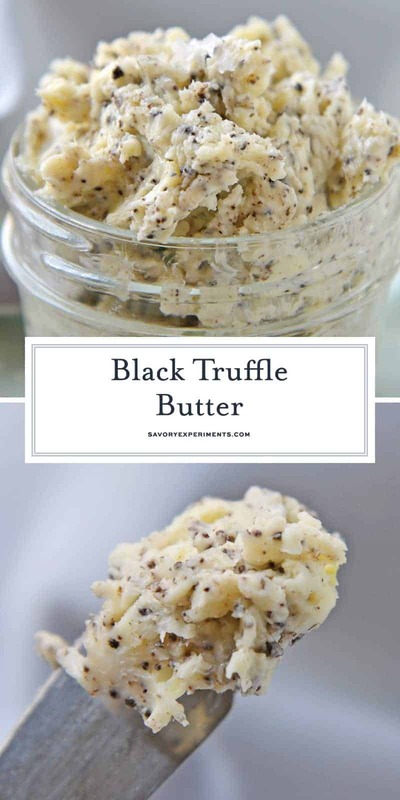 I love adding them to things that I want a hint of garlic or herb flavor in, so this black truffle butter is similar to garlic butter but without such a strong garlic flavor. Truffle Oil and Truffle Salt are both great too, but better for finishing dishes. Risotto with a drizzle of oil or a steak with truffle salt is pure magic. There are so many ways to use black truffle butter – those are just the ones I’ve used it for already! 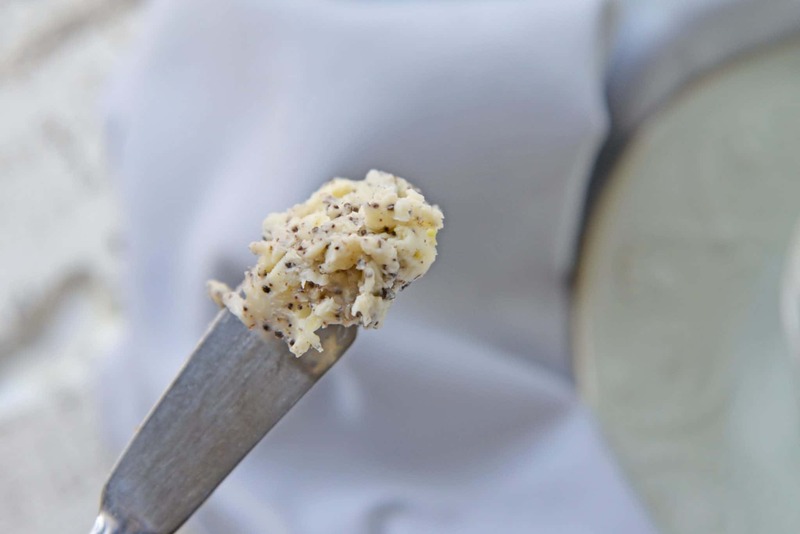 Black truffle butter can take pretty much any plain flavor to something special. 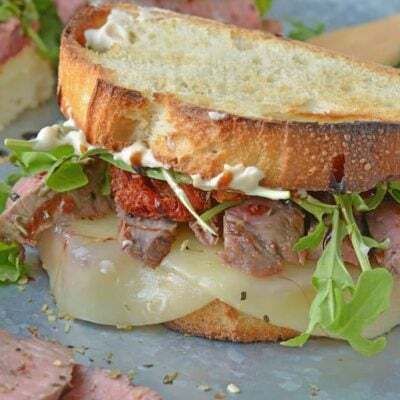 I love adding just a bit of truffle butter to a sandwich because it makes so a simple lunch seem more much decadent! 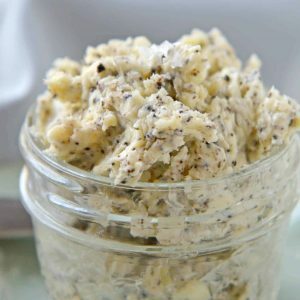 Homemade black truffle butter, in my opinion, is much better than the store bought kind. 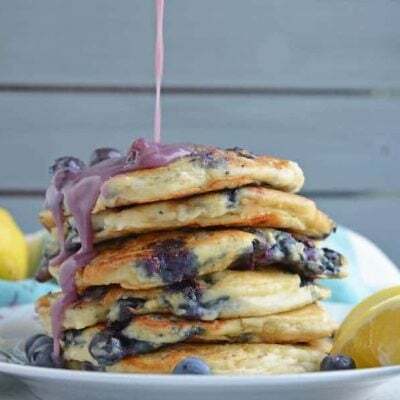 It’s cheaper to make, you know all of the ingredients, and it’s just so easy – you only need 3 ingredients! 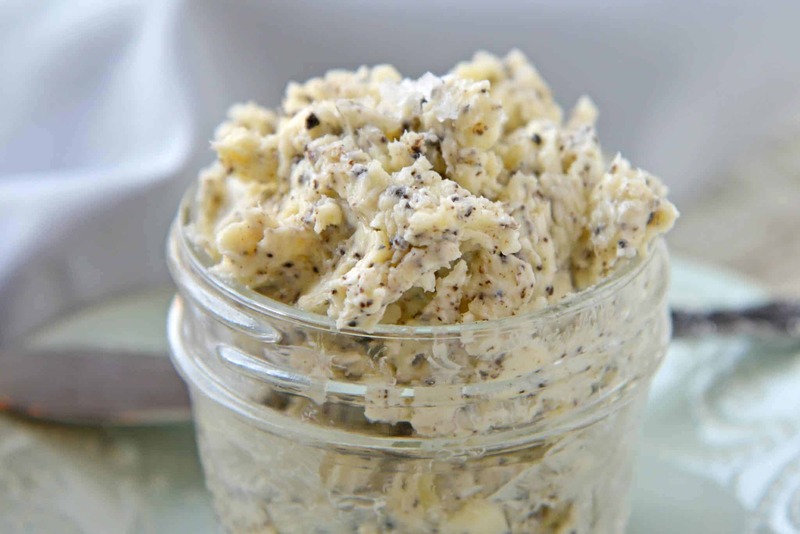 This Homemade Black Truffle Butter is so easy to make! 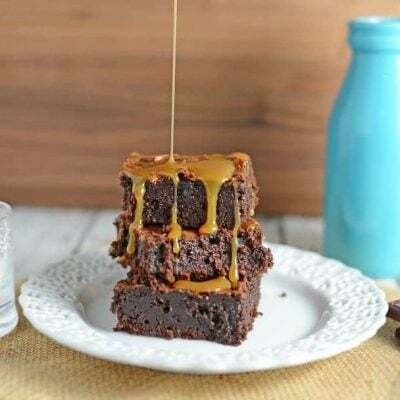 Only 3 ingredients and a few minutes needed. You'll never get it at the store again! In a small bowl, mash together butter and truffle pate with a fork. Slowly add salt, taste testing along the way to determine if more is needed. 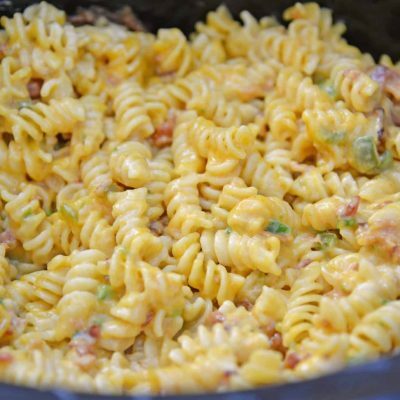 Allow to sit at room temperature for 15-20 minutes to allow butter to absorb flavors. 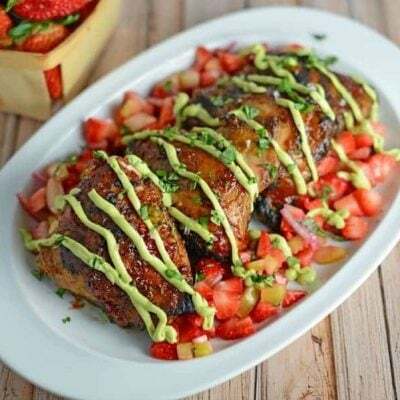 Cover and place in the refrigerator for up to 7 days. 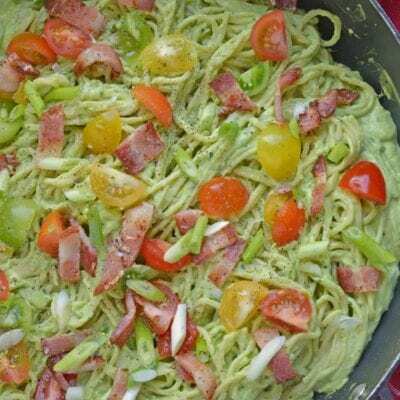 If you've tried this recipe, make sure to come back and let us know how you liked it and what you used it on! If you like truffles, you’ll love it! 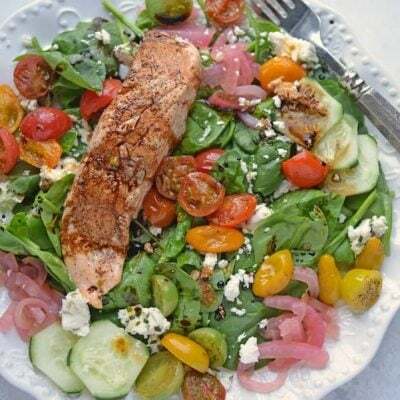 This sounds so good and I would love to try it on a baked potato! I have a jar in my fridge, but it’s not homemade. I’ve been meaning to use it for a while. and you just inspired me to do so. and so cool that you made your own! 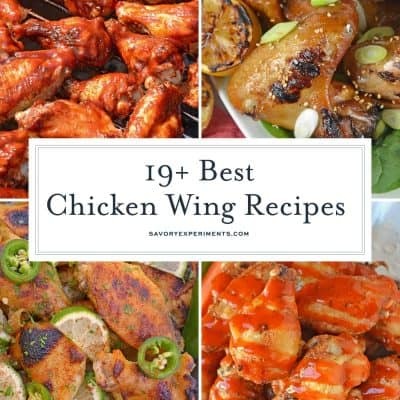 This sounds really easy to make and I bet would be great on so many things! Such a great idea! Omg I love truffle butter! 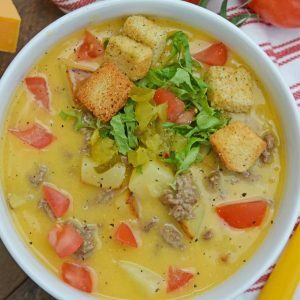 Your recipes looks spot on, thanks so much for sharing! 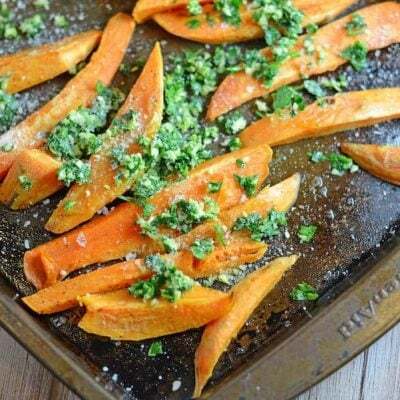 So simple, but so many great ways to use it. I love this!